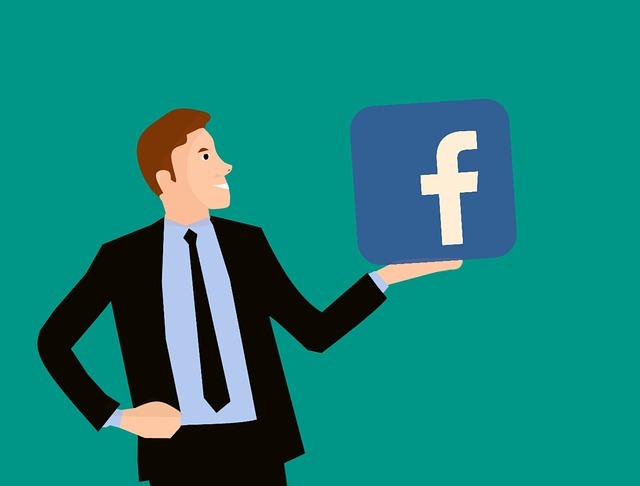 Have you ever thought of making money from Facebook or can money be earned from facebook, if no, in this article I will guide you how to earn money from Facebook by just sitting at your home? Facebook is the most popular social networking site on the internet. Facebook gets more than 2.1 Billion visitors monthly. Over the years, since facebook came into existence, it has helped business owners to get over the popularity in a short span of time. Smart marketers and even some everyday users are utilising the popularity of the social networking site to gather thousands of dollars. Here, this post will smartly guide you to reach at a point where your earning from Facebook will start. This post just includes 5 best and easy ways, although there are some other ways as well. So, let's start with number 1. As far as I know, setting up Facebook Instant Articles is the best way to get earning out of facebook. Facebook Instant Article is a mobile friendly, 10 times faster than ordinary web pages version of your blog posts. It allows blog owners to distribute their content on Facebook and include Facebook Ads in them to get the revenue share. This is helpful in two ways, first, it drives traffic to your blog and 2nd it helps you to earn from facebook as well. For setting up Facebook Instant Articles for your blog you will need a facebook fan page. 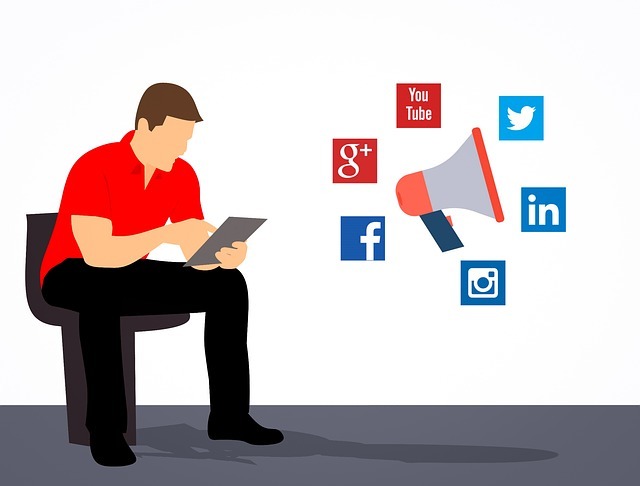 You will have to connect your Facebook page to your blog and the further process will be automatic. Whenever you will upload a post on your blog, it will be automatically published on your Facebook Page. This can be an another best way to earn from facebook if you will do it smartly. All you have to do is to create a facebook page, publish some viral posts and finish by getting more than 10k likes. Then you can submit these pages to any Facebook page selling and buying website or any facebook related groups. Facebook pages having more than 10k like can cost between 10-50$ depending on the niche and quality of fans. You can also sell facebook groups. Creating facebook groups is much easier than Facebook pages. You have to create groups having more than 100k members before selling. Facebook groups having more than 100k members can attract a bid of more than 100$. This method is almost similar to the first method. The only difference between these two is, in method first Facebook Ads were in the posts, while in this you drive traffic from Facebook to your blog, in turn, you earn revenue whenever someone clicks on ads on your blog. So, if you are much popular on Facebook or you have a popular Facebook fan page, you can create a free blog on Blogger and monetise it, then share these blog posts on Facebook to drive traffic. If you don't want to continue with above-mentioned methods, you can sell traffic to other websites as well. This method works like third one. The site which you will promote on your page will get traffic and for that, they will pay you your share. There are many sites that provide this kind of services like Fiverr, UpWork, FreeLancer etc. Go to these sites, and create a service or gig, you will get orders that you have to complete in order to get paid. you can also post affiliate links on Facebook. There are many ways to do it. The simplest way is to decide a product you want to promote and then share it in facebook groups and pages related to the product. Every time a buyer buys the product through your link, you will get your commission. These are the some of the best ways to earn from facebook. In the future, I will share with you thousands of other easy and high paying methods of online earning. So, stay connected by following us on Facebook, Twitter, Instagram. The links for these sites are given at the Top Right Corner of the page. Have a question or any suggestion, I will love to hear. Do comment below to let me know. Well I hope you would have got into the 5 best ways to make money from facebook in 2018. Here at vinixen.com, you can get tutorials on Blogger, WordPress, youtube and many more. Various free courses will be shared on the blog. Premium themes and plugins will also be available on our blog.